Last Friday, DJIA was closed on 17213.31 level. In other words, it had 1.3% of rise. On the other hand, S&P 500 rose to 1.6% or 2022.19. The closings of both indices were recorded to be on the highest level since last 2015. The rise of S&P 500 was pushed by the energy sector as it advanced to 2.2%. Not only by it alone, but it was also supported by the increase of oil price that reached the highest level of last three months. Chevron became the stock with the highest rise after advancing to 7.6% on last week trade. Meanwhile, safe haven assets, such as gold and risk-free asset, had a correction. Gold futures fell 1% into 1258.70 per ounce. The US stocks rise was followed by other major indices, such as Russell 2000 (2.22%), Global Dow (1.89%), Nikkei 225 (0.51%), and Stoxx Europe 600 (2.62%). Stoxx Europe 600 had the highest increase that was caused by ECB’s action last Thursday in which the interest rate was cut. In such condition, stock investors are advised to anticipate the interest rate hike rumor. It is so to mitigate the risk of leaving the portfolio of risky assets for portfolio of fixed-income assets. At the moment, regarding the attempt to achieve the desired level of inflation rate, The Fed is still concerned about the labor payroll. However, a number of investors are certain that the hike would eventually take place in mid-year. 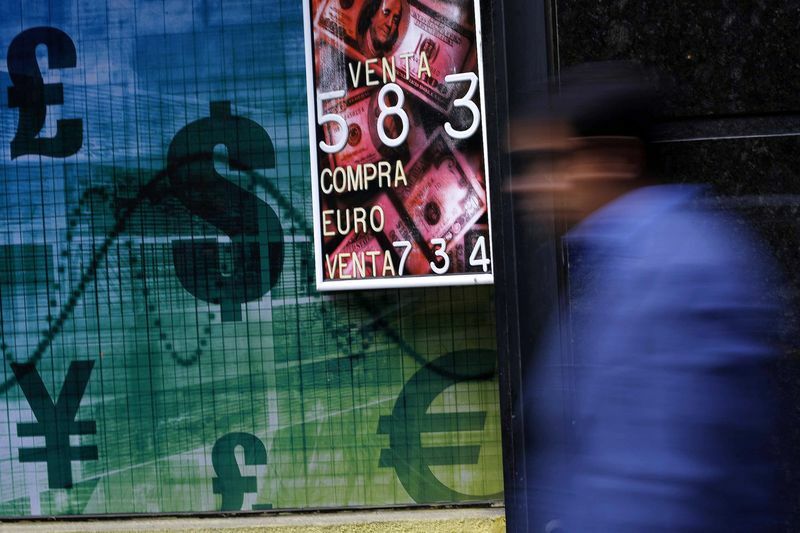 Why was Euro Currency Appreciated With ECB’s Stimulus Policy? ECB’s ambition to hit the target of 2% inflation rate was put into business more seriously last night. Mario Draghi, the President of European Central Bank, ensured that ECB will give its utmost best to get to that level. ECB has decided to continue the stimulus by acquiring €80 Billion worth of assets, adding the previous same amount of assets. This particular program also includes corporate bonds in its portfolio so that ECB will not run out of instruments to buy. ECB also cut the deposit rate to -0.4% from -0.3%. 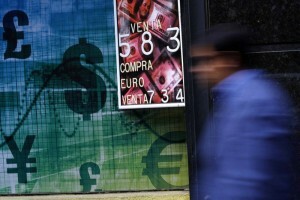 This policy will encourage European banks to lend their money to businesses. However, there is still a worry that the non-performing loan will grow as Europe’s export to China is dipping down in number. The stimulus policy and rate cut were responded counter-wisely by the market. EUR was appreciated to $1.12 level. One of the reasons was the market considers that Europe is almost out of ammo to shoot the target. The indication could be that “the interest rate probably will not fall any deeper”. The situation in Europe is not in the most supportive state to achieve the target right now. The inflation rate projection is targeted to be at 0.1% this year. Draghi is an ambitious man who will find lots of ways to accomplish his mission. 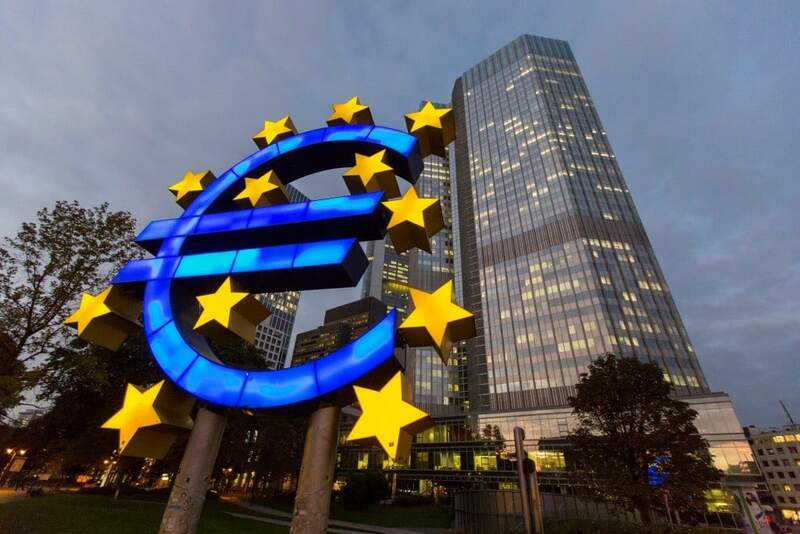 It is not impossible that this policy will be accompanied by other policy along the road to ensure that the Euro currency will be depreciated to the ECB target. Thus, Euro currency appreciation is an impact of market reaction to Draghi’s statement. Even so, does it suit the EUR in long term? It is hardly believed so as most will find it unwise to hold EUR for the longest time in such stimulus condition. In long term, the EUR/USD is still bearish. Is Japan’s Negative Interest Rate Policy Effective? Credit growth in Japan slowed down last February. Bank of Japan’s data quoted that it only rose to 2.2% from the previous year. That number is lower than January’s 2.3%. On the other hand, the deposit rate rose to 3.1% on February, higher than January’s 2.9%. The deceleration did not occur until the central bank implemented the negative interest rate policy. In contrast to what was planned, the policy was set in order to stimulate the credit. 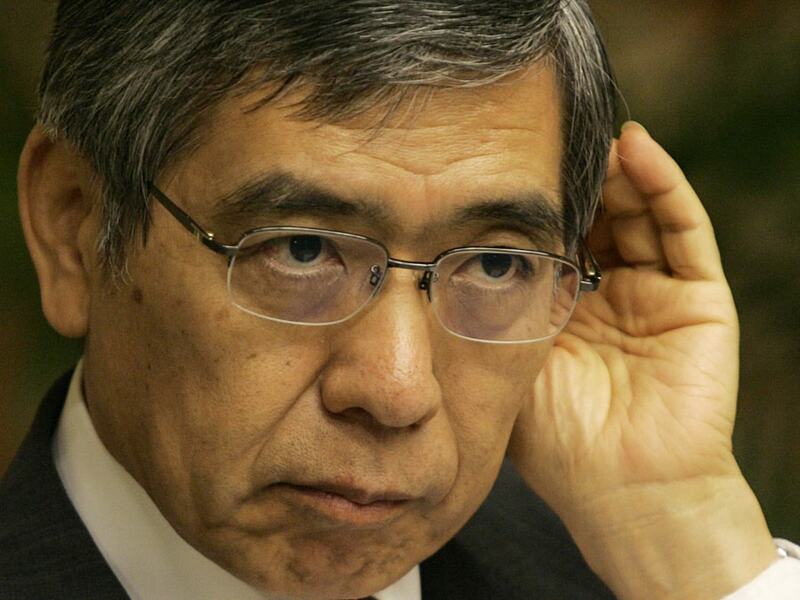 The board of directors of BOJ, led by Haruhiko Kuroda, set the interest rate on -0.1% level. In the voting process, the ratio of those who agreed the negative interest rate policy and those who did not was 5:4. The inflation rate target is considered hardly achievable as the world crude oil price is low and the salary growth is decelerating. The raise of the oil price lately could not afford to optimize several countries’ inflation rate target. The negative rate policy implementation contributed to the strengthen of Japanese Yen last February. In such condition, it is possible that the Japanese would respond further by implementing a stimulus policy. Recently, USD/JPY is on 112-113 level and repeatedly trying to penetrate this level. The Japanese Yen currency is too strong in such rate policy condition. 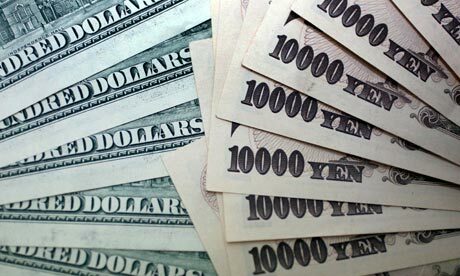 Thus, regarding the trade of USD/JPY currency, long position is considered as a quite safe position. Commitment of Trader data has also shown a decrease of short position, which is 5.197% along with a 1.694% increase of long position. Rally in gold, stock, and oil price. Which one would hike? Europe GDP (YoY) has shown a 1.6% raise. This number is slightly higher than the forecasts of analysts which mentioned that it would only reach 1.5%. However, this is not the only condition that it takes to stimulate the strengthening of Euro currency against the USD as other data would be needed such as inflation rate. In the previous trade, S&P reached psychological level of 2002. This raise was supported by the simultaneous hike of WTI Crude Oil price these five days. However, profit taking and long term trend reversal should be anticipated for sure. What would turn the US Stock Market trend around? Firstly, US stocks have risen considerably high since the Quantitative Easing was implemented and they also have taken the bubble burst risk high up there along with them. Secondly, interest rates hike rumor has also been spreaded lately which could lead to investors being not so eager to put their assets in the capital market. In such condition, they would tend to hold safe haven instruments, such as gold. In January-March 2016, gold price has risen around 20%. This raise, however high it could be considered, still brings much more safety regarding asset placement than other instruments, such as stocks. It is also logical to hold it until The Fed provides certainty over this year’s rate hike. A decline in EUR/USD could possibly occur as the resistance is being tested on 1.1080 level. As mentioned above, rate hike rumor could drive the EUR/USD to decline further. US stocks sinks as Oil drops 4% after session, Micron is the worst performer. US Stock markets almost erased gains in Tuesday as Oil rally turned into abrupt retracement, dragging down commodity and oil firms. The drop could be also attributed to the downbeat data from China, renewing concerns over world economy slowdown. Futures on US benchmark, WTI, plunged more than 4% after official session close, posting the biggest decline since 11 February. 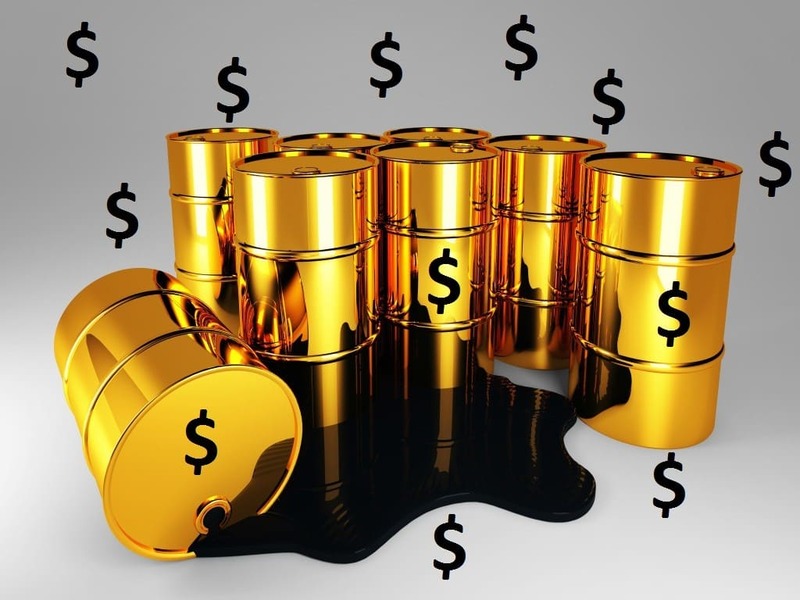 According to the views of Goldman Sachs, recent Oil upturn didn’t have reasonable grounds under it as Oil prices should stay depressed for a longer period to bring market into balance later this year. The shares of biggest Oil producers Exxon and Chevron, appearing in Dow index, tumbled more than 2 percents. S&P energy sector plunged 4,1 percents. Trade data from China which came out yesterday disappointed investors as it showed Chinese industrial sector contracts faster that it was expected. Exports decline in February was the worst for six years, while drop in imports for consecutive 16 week drove shares of raw material companies into red, with 2 percent loss average. Dow Jones dipped 0,64% to 16.964,1 points, S&P 500 sunk 1,12% to 1.979,26, Nasdaq Composite lost 1,26% with 4.648,83 point at Tuesday close. Chipmaker Micron was the worst performer, which shares lose 7.9%, dropping to $10,66. Oil prices managed to rebound in Wednesday session, WTI advanced 0.36% to $36.62, Brent gained 0.48% to $39.85, consolidating before an attempt to occupy $40 level. 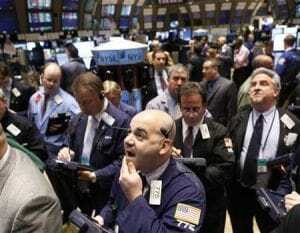 Gold fell 0.33% to 1,258.60 as investors drop safe heavens to catch the wave of equity upturn. Oil retreats after yesterday surge, Japanese indices sink. Oil prices are trimming down gains today after substantial growth in Monday session. Brent prices met resistance at $40.48/bbl. level while WTI retreated hitting resistance at $37.56. Both benchmarks depreciated around 1percent. 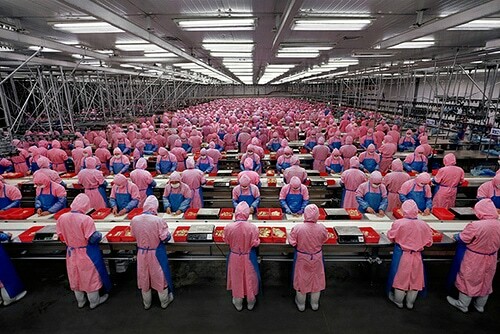 The commodity is under pressure today after release of gloomy economic news from China. Foreign trade data for February came out worse-than-expected: exports fell by whopping 25.4% comparing to the same period of last year, while imports dropped 13.8% posting 16-months consecutive decline. The drop appeared to be the worst from post-crisis 2009 year. Brent soared 6% breaking through the level of $41/bbl. in the evening session yesterday. The rally of crude prices is associated with continuing cutback of shale drilling in US (more and more rigs are idled). Crude output in US fell to the lowest level since November 2014. Further signs of decline in US oil production and forthcoming Oil freeze talks may trigger the wave of calls on Crude but more corrections are expected before WTI firmly occupy $40 level. The meeting on output cap will be held on 20 March. Positive expectations serve as a decent boost factor to Oil prices. Russia and majority of OPEC and Non-OPEC countries express their willingness to team up in efforts to return market into balance, but participation of Iran is essential to set the plan into motion.USD/RUB followed the course of Oil retreating from 80 peaks to 71.40 level. Further strengthening is tightly bound to the prices on Oil. Japanese indices suffer from moderate selloff today as automotive manufacturing, gas and water companies, banks post negative performance. Toshiba Corp are the worst performer with 7.01% decline today. USD Index showling the value of USD against the basket of six overseas peers slid 0.03% today to 97.09 points. USD/JPY declined as Yen strengthens on Oil decline and worrisome equity markets, -0.37% today, GBP/USD drops 0.22% ahead of BoE Carney speech on UK EU membership, AUD/USD extend drop as Australian currency gains bullish momentum on Global commodity upturn. EUR/USD remains near yesterday session close at 1.1020. 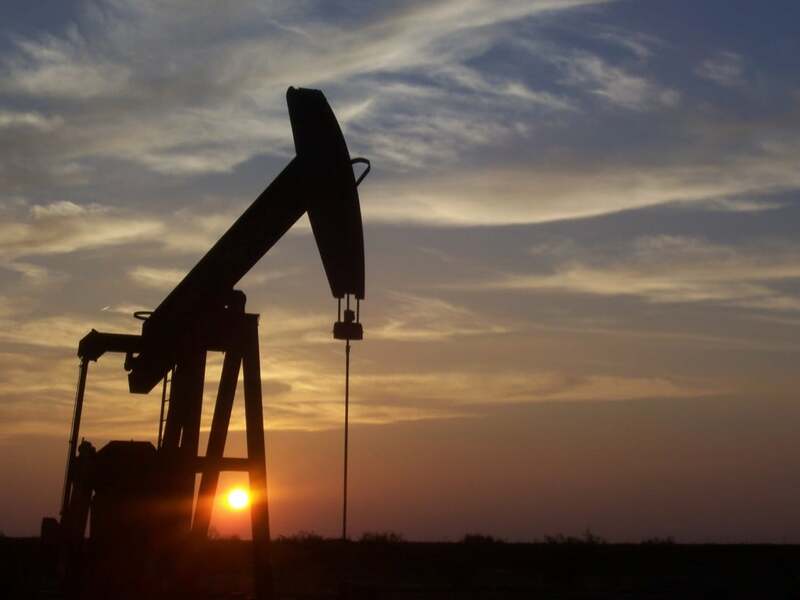 Oil prices extend rally on output cap expectations, Oil rig count drops in US. 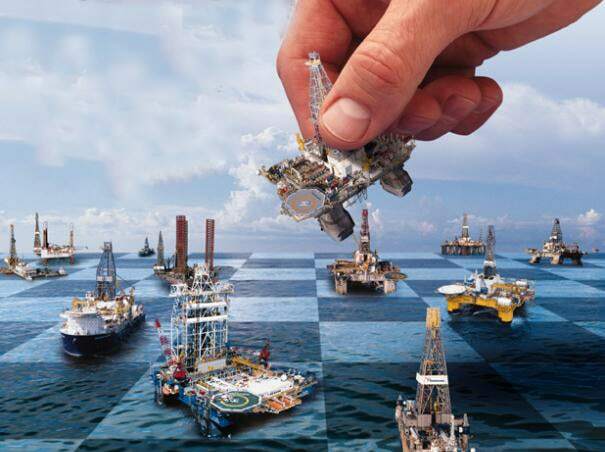 Oil prices stage a substantial rally in Asian session on Monday fueled by speculations Oil producing nations will soon freeze production on January levels. WTI futures with April delivery trading on NYMEX surged 1.92% to $36.61/bbl. Internationally traded benchmark Brent advanced 1.94% to $39.47, meeting resistance on $39.50 level. At the annual communist party meeting this time held in Sunday, Chinese government reported about eased goals of economic growth in next five years, downsizing the target to 6.5%. Other plans and targets were announced as well. As the crude prices dismissed downbeat data on US crude inventories last week (10M barrels growth, versus 3M estimate) and kept rallying, its hard to say whether the growth on this week will be able to stir bearish sentiments on Oil market. Though surplus concerns yet weight on prices, they are mostly propelled by expectations of output caps discussed between Russia, Iran and OPEC cartel. 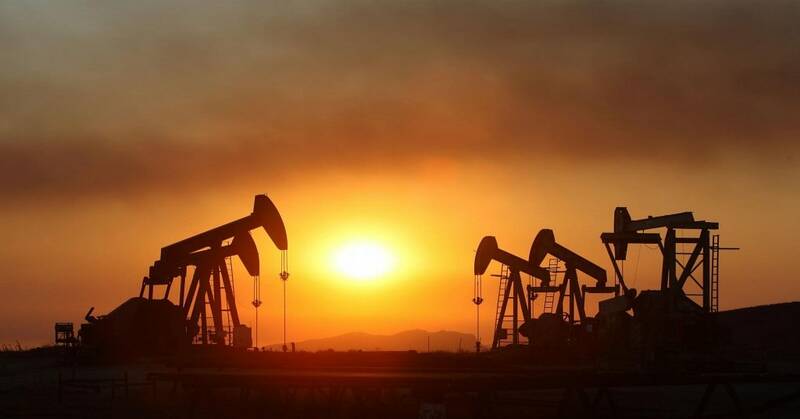 Oil prices rose to 3-months high in Friday on these rumors as well as signs shale drilling slows in US. Baker Hughes rig count report released in Friday showed the number of working rigs in US dropped from 400 to 392, contracting 11 consecutive week to the lowest level since 2009. Comparing to the October 2014 period with 1609 rigs used, current number of working rigs dropped by around 69%. The cut in rig count is often considered as as bullish signal which bodes well in easing Oil glut. Next meeting between Oil-producing nations where output cap will be discussed should be held later in March. China Manufacturing PMI disappoints, Oil rebounds after a short dip. Energy prices slightly declined during Asian session in Tuesday as Oil traders are still highly cautious and tend to take profit from short-term rallies. WTI futures with April delivery quoting on NYMEX are trading on $33.84 (+0.27%), recoiling from $33.50 support point. Weekly support and resistance levels are $31.07 and $34.69 respectively. 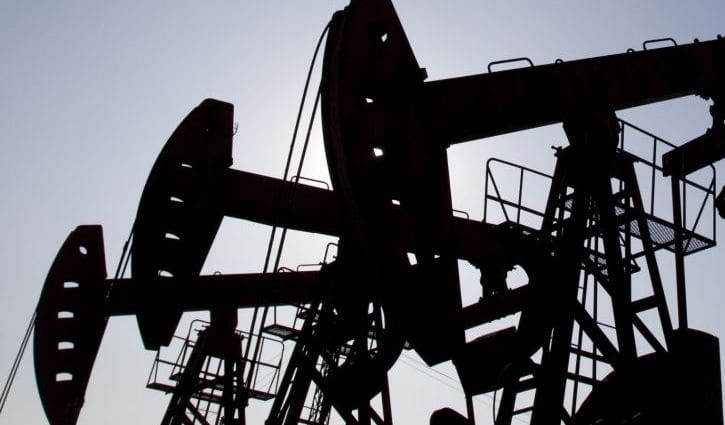 Brent futures, crude benchmark which is on ICE exchange in London, with may delivery fell half of percent to $36.37 and the difference between WTI and Brent rose to $2.74/bbl. US Dollar Index showing performance of US currency to its six overseas peers forming a basket dipped 0.12% to $98.16. On Comex exchange, gold futures with April settlement rose substantially by 0.82% to 1.244.50, reflecting the demand for safe heaven assets will be probably high today. The commodity was as high as 1249.30 today and support level were met on $1212.20 for troy ounce. Other precious metal, silver, gained 1.61% advancing closely to $15 level, while Copper futures with march delivery tumbled 1.13% to 2.105 for pound. Highly-important indicator for world market today, China manufacturing PMI, dropped to 49.0 points in February comparing to 49.4 reading in January. 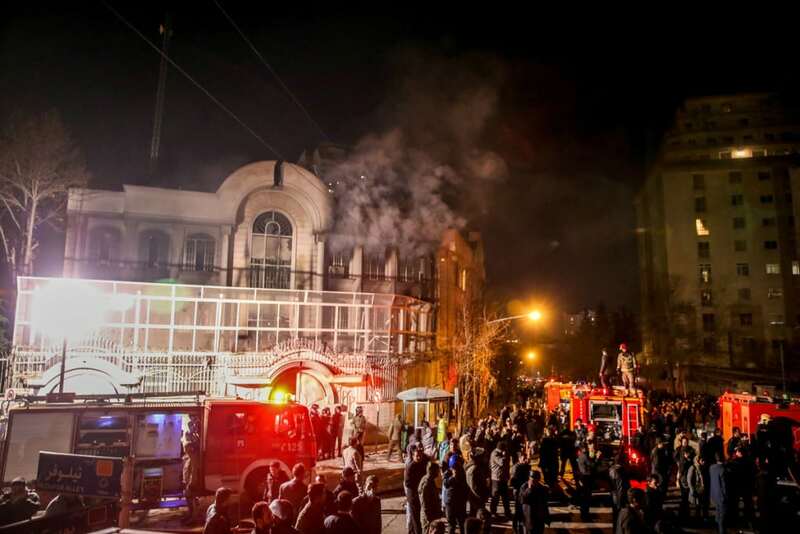 Analysts estimated the index will shows 49.3 points. Stalling Chinese economy especially manufacturing sector will make it hard for Chinese government to think out measures to extricate the country from Yuan devaluation and intensified stock rout so another spin of selloff on equity markets is expected. CSI 300 and ShComp are in temporary rally now with 0.25 and 0.40% gains respectively as of 04:54 GMT. After a sharp rally from $31.50 to $33.00 level during late session yesterday WTI managed to hold its own on this level. Currently the commodity floats in a $32.80-33.10 level, waiting for London session which will set Friday trend. Crude prices can be also affected by resolutions made on G-20 summit in Shanghai. Session support has been found on $32.77 level, weekly support is $29,48 level and resistance is $33,53. USD index which shows the value of greenback to the basket of other six majors dropped 0.19% to $97.25 indicating US Dollar is weakening against its overseas peers. Brent futures with April delivery declined 0.63% to $34.94 and spread between two crude benchmarks rose to $2,06 bbl. Australian Dollar depreciated against Euro and Japanese Yen, EUR/AUD added 0.26% ti 1,5265 level, AUD/JPY dipped 0.05% to 81,73 level. Japan CPI came out in early Asian session showed 0% growth and met expectations, while previous reading was 0.2%. GfK report showed UK Consumer Confidence fell to zero points beating estimate of 3 points, while in previous month it showed 4 points. EUR/USD advanced 0.24% today trading at 1,1040 level with support at 1.10 (key level) and local resistance at 1,1150 level. EU CPI which is due later today with 0.1% forecast may pave the way for Euro, while US GDP for 4Q will bear significant influence on US currency. Baker Hughes rig count for this week will throw the light on drilling activity in US and help WTI traders to price it in the market. Oil drops in Asian session, Gold advance on risk-averse sentiments. Oil futures extend decline from Wednesday after Iran Oil Minister Bijan Zanganeh said OPEC’s plan to freeze output is “ridiculous” and put “unrealistic demand” to the Islamic country. The drop worsened after Saudi Minister of Oil Al-Naimi said his country won’t cut output on any conditions as other countries won’t support this action. WTI futures with April delivery fell 0.47% to $32.00, Brent prices declined 0.41% to $34,27 as of 5:18 GMT. WTI found support on $29,48 and resistance on $33.53. US Index which indicate the gauge of US currency to the basket of other major six currencies fell 0.01% and is trading on 97.50. The odds that Fed will change interest rate to 0.75% in March fell from 19.7 to 8.3% according to CME group data. The change is likely caused by worse-than-expected Consumer Confidence data, important gauge of economic health in US, which show 92.7 points in January instead of 97.3 expected. XAU/USD rose 0.40% on risk-averse sentiments trading at $1.234,40 on Comex Exchange during Asian session. Resistance were met at $1.250.40 and support at $1.203.00. Silver futures with march settlement rose 0.24% to $15,260 and copper dropped 0.90% to 2,099 because of slowing China imports. Crude prices lost support after Qatar talks, US stocks close session with gains. Crude futures prices staged minor recovery in Wednesday Asian session after tumbling off local highs on news that Saudis and Russia decided to freeze production on January levels. WTI went below $29 at close of Tuesday session but then managed to rebound by 0.62% from session close to $29.22 level. Brent added 1.15% rising to $32.55. US stocks closed Tuesday with gains indicating that investors still show signs of risk appetite even falling Oil prices couldn’t deny that. 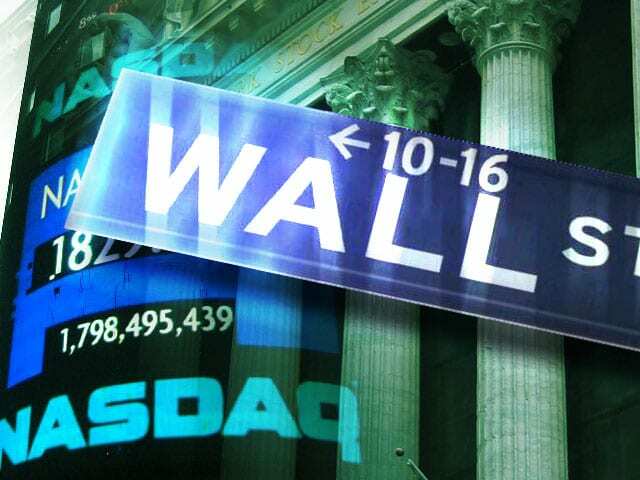 Dow Jones added 1.39% rising to 16,196.41,S&P posted gains of 1.65% to 1,895.58, Nasdaq advanced by 2.27% to 4,435.96. US Dollar index showing the weight of Dollar against the bask of 6 overseas major peers declined by 0.06% and is trading at 96.83 level. NZD dairy Auction for Milk powder showed decrease of the price by $62, dropping from $1,952 to $1,1890. NZD priced in this change with more than 0.4% decrease, sending NZD/USD as low as 0.6558 level. 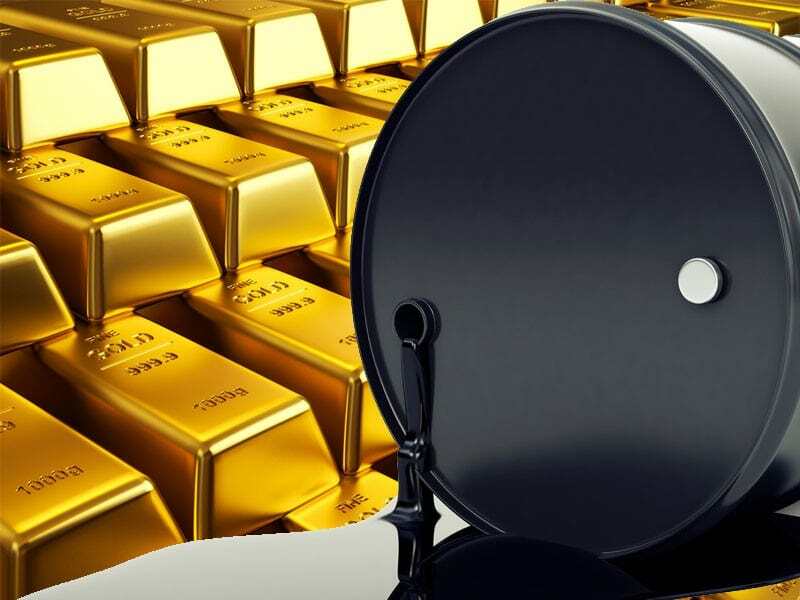 Gold futures gained 0.12% rising to 1,210 level, in case of further deterioration in Oil market gold may start heading highs again together with Yen and other safe heaven assets. Eurozone Zew Survey Sentiment report posted 13.6 points indicating that less analysts expect improvement in economic situation in Europe comparing to the January reading (22.7). GBP CPI report released numbers that were in line with expectations – 0.3%. After short a short rally GBP turned back to bearish movement, GBP/USD is at 1,4293 (-0.08%). Yen surges due to stock markets rise and agressive Abe rhetorics, USD falls. Dollar gained against Japanese Yen in Asian session as Prime Minister Abe comments about volatility successfully warned investors about possible interventions and pick up on equity markets, which reduced a demand for safe heaven asset. MSCI Asian index added 2.24% after declining 4% last week, while Japanese Nikkei 225 soared 7.3%, tech companies are best performers. Trading data from China falls short of expectations: Country exports declined 11.2% comparing to last year. This change shows how successful were an efforts of switch of Chinese investment-stimulated model to consumption-driven, with a cutback in manufacturing. Japanese economic data demonstrated contraction of GDP by 1.4% in the period of October-December 2015, more than 1.2% expected, mainly due to decrease in exports and a drawdown in consumer spendings. Prime Minister Sinzo Abe raised concerns on excessive volatility on the currency market and that government will take measures to rein back Yen fluctuations if it threats further economic growth. Abe also expressed hopes that the management of G20 will act accordingly to withstand threatening global economic setback and take necessary measures in Shanghai meeting which is to be held in next week. The rhetorics of Prime Minister boosted the depreciation of Yen which dropped against the Dollar by 0.6% to 113.92, bouncing off the 15-month low of 110.985, where Yen found itself in last week session. PBOC took advantage of recent fall of USD and set the monthly exchange rate of USD/CNY on Monday, hoping to curb rumors about possible devaluation. The head of central bank said to Caixin interview that China will keep Yuan stable against the basket of other major currencies, eschewing from volatility control to USD. Stay tuned for more analytics from BrokerArena. Bank of Greece governor Yannis Stournaras gave a stark warning about the risk of Greece failing to reach an agreement with its creditors on a set of measures attached to the country’s bailout as Prime Minister Alexis Tsipras reiterated his government won’t succumb to “unreasonable” demands for additional pension cuts. The European Union is now much less prepared to deal with another Greek crisis, Stournaras wrote in an article published in Kathimerini newspaper, in an unusually strong public intervention, as Europe’s most indebted state braces for negotiations with creditor institutions on a set of tough economic steps, including pension and income tax reform. A repeat of the 2015 standoff which pushed Greece to the verge of leaving the euro area would entail risks that the country’s economy may not be able to withstand, the central banker said. After months of brinkmanship which resulted in the imposition of capital controls last summer, the government of Alexis Tsipras signed a new bailout agreement with the euro area committing Greece to economic overhauls and additional belt-tightening in exchange for emergency loans of as much as 86 billion euros ($93.4 billion). Greece will implement the agreement, Tsipras said in an interview with Real News newspaper published Saturday, adding though, that creditors should be aware that the country “won’t succumb to unreasonable and unfair demands” for more pension cuts. Greece will reform its pension system, which is on the “brink of collapse” through “equivalent” measures targeting proceeds equal to 1 percent of the country’s gross domestic product in 2016, Tsipras said. The proposals include raising mandatory employer contributions, according to the country’s Labor Minister, George Katrougalos. Creditors oppose an increase in compulsory contributions, as they argue these create a disincentive for hiring workers and declaring incomes. Negotiations with representatives of the European Commission, the European Central Bank and the International Monetary Fund will be “tough,” and the government is redoubling its efforts to find “diplomatic” support, Katrougalos said in an interview with To Ethnos newspaper, also published Saturday. Stournaras warned, however, that escalating discussions to a level of European Union leaders would be “exceptionally dangerous,” at a time of open divisions within the bloc on issues ranging from immigration to banking union. Stalling negotiations would deepen recession, and lead to a tightening of restrictions in the movement of capital, according to Stournaras, who is also a member of the Governing Council of the European Central Bank. 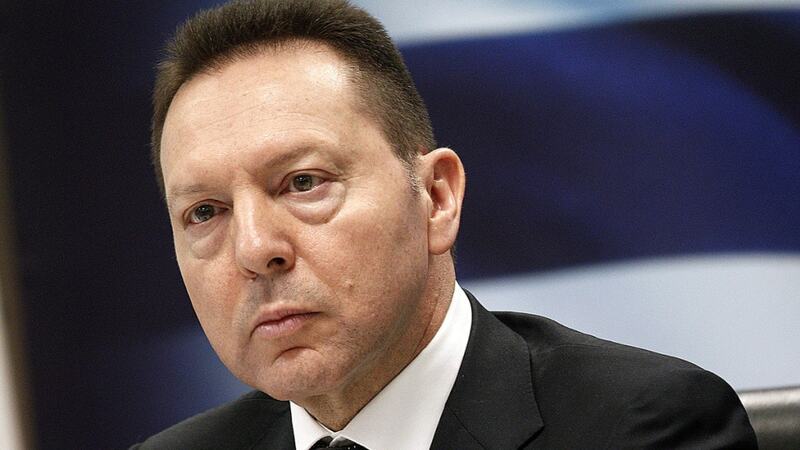 The government must implement the agreement that it negotiated last summer and parliament must back it, Stournaras said, blaming the capital shortfall of Greek lenders identified last year on the prolonged wrangling between Tsipras and euro-area states. In addition to pension reform, creditors also asking Greece to implement more belt-tightening in order to meet an agreed primary surplus target of 3.5 percent of GDP, excluding interest payments, by 2018. According to Greece’s finance minister Euclid Tsakalotos, the International Monetary Fund isn’t convinced how the country will meet this target. The IMF doubts the efficiency of some measures already adopted and is more pessimistic on its assumptions about the Greek economy, Tsakalotos said in an interview also published Saturday in Kathimerini.